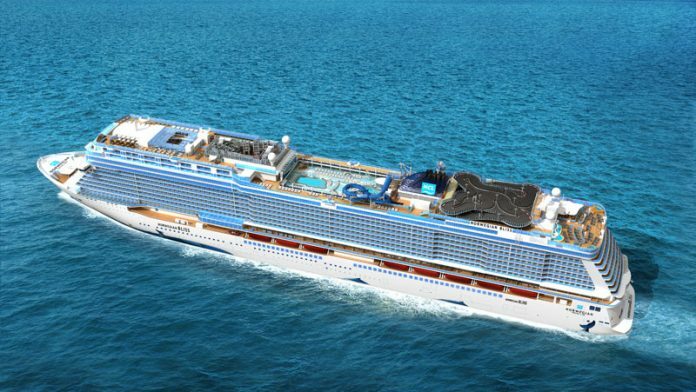 Norwegian Cruise Line has unveiled features for its next cruise ship the Norwegian Bliss. The cruise line revealed some exciting new onboard features which will be on Norwegian Bliss when it arrives in June 2018. Norwegian Cruise Line announced the exciting new offerings on Sunday and it will expand on some features already seen on sister ship Norwegian Joy which is currently based in China. 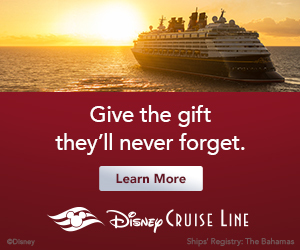 Let’s start with the most exciting and thrilling feature at sea! The race track was first introduced on Norwegian Joy earlier this year but it has been expanded to be bigger and more intensive. The electric car track will be on two levels and the longest at sea at 1,000 feet. Drivers can reach speeds of up to 30 mph while enjoy breath taking ocean views. the good thing is other passengers won’t be disturbed due to the electric powered cars. Laser tag has proved to be hugely popular for many guests not just on NCL but other cruise lines too. Norwegian Bliss will have an open-air course where all kinds of cruisers can use the latest state of the art laser guns. Norwegian Bliss won’t disappoint with all new water slides to keep guests busy all day long. The ship will have two multi-story water slides, Ocean Loops slide offers two exhilarating loops where one will extend out over the side of the ship. The Aqua Racer slide gives guests the chance to race side by side and includes a translucent section with stunning ocean views. The new vessel will also feature two spacious pools and six infinity hot tubs which will be based and scale the side of the ship. There will be a Kids Aqua Park featuring splash buckets and water fun. For the very young cruisers, Norwegian Bliss will have Splash Academy as part of Norwegian Cruise line’s youth program located on deck 5 mid-ship. Norwegian Bliss will introduce new dining concepts and the ship will feature the very latest designs and spaces in the fleet. There will be an all new Texas Smokehouse called Q. Los Lobos will be an outpost of the brand’s new restaurant serving elevated Mexican cuisine. Guest can also enjoy regular NCl favorites including Cagney’s Steakhouse, The A-List Bar, Le Bistro, La Cucina, Ocean Blue, Food Republic, Jimmy Buffett’s Margaritaville at Sea, The Bake Shop, Teppanyaki. Norwegian Bliss Cruise Deals: Get the latest Norwegian Bliss cruise ship price drops. Norwegian Bliss will feature “The Local,” a new complimentary dining concept will offer guests pub fare in a relaxed neighborhood atmosphere 24 hours a day. While we’re on the topic of pubs, the ship will have The District Brew House with 24 beers on tap and more than 50 bottled beers. The Cellars, A Michael Mondavi Family Wine Bar will also feature aboard the new Norwegian Bliss. Norwegian Bliss will sail weekly seven-day Alaska cruises each Saturday from Pier 66 in Seattle, where she will be the largest and most innovative ship to ever seasonally homeport on the West Coast. The ship’s itinerary will feature calls in Ketchikan, Juneau, Skagway and Victoria, British Columbia, along with scenic glacier cruising. Norwegian Bliss will sail her inaugural Winter season beginning in November 2018, sailing seven-day Eastern Caribbean cruises each Saturday from PortMiami, featuring calls in St. Thomas, US Virgin Islands; Tortola, British Virgin Islands and Nassau, Bahamas.